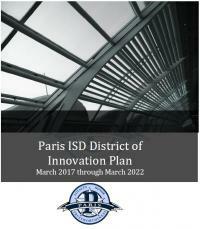 The goal of the Human Resources Department of the Paris Independent School District is to recruit and hire top quality individuals who will have a positive influence on the development of Paris' students, and to provide professional development opportunities for all administrators so they can become highly effective instructional leaders. It is the firm belief of the Paris Independent School District that the higher the quality of administrators and teachers the better the educational environment for all Paris students. 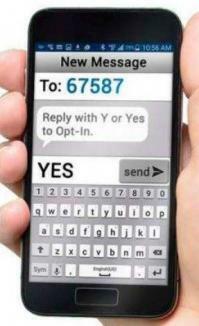 All materials received and contacts made will be treated in a confidential manner. After each application is reviewed and screened, administrators and campus teams will interview the most qualified candidates.